Since SHA1 became insecure and everyone around the web is forcing the change to higher security standards such as SHA256, SHA384 or SHA512 Windows Administrators should also update their internal Microsoft Active Directory Certificate Services to force higher cryptographic provider. There are 2 things that needs to be done to secure your CA servers. 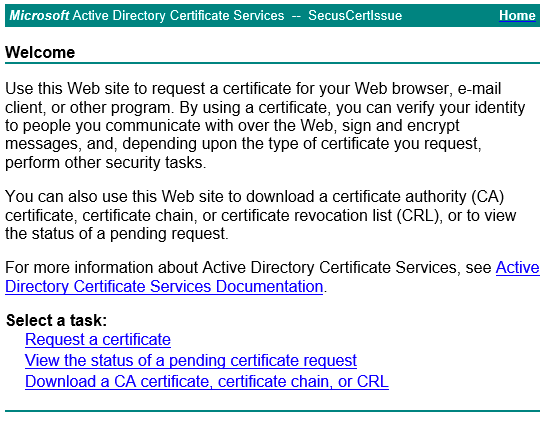 The Active Directory Certificate Services service is stopping. The Active Directory Certificate Services service was stopped successfully. 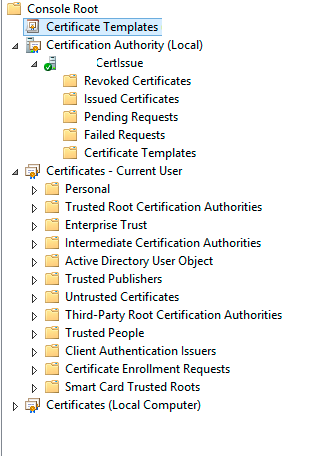 The Active Directory Certificate Services service is starting. The Active Directory Certificate Services service was started successfully. Second place to change settings is to modify templates that are used by users / administrators to generate new certificates. 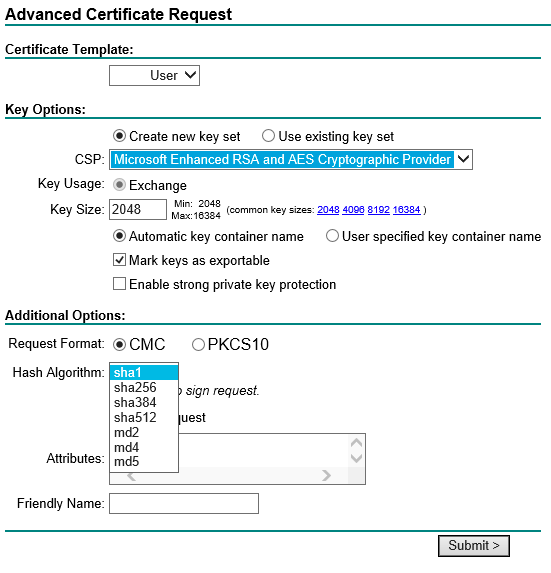 Make sure that Microsoft Enhanced RSA and AES Cryptographic Provider is selected. You can of course have multiple providers selected but if you want to limit user choice select only one. Save settings and you're good to go! And under Hash Algorithm new options from SHA1, thru SHA256, SHA384, SHA512 to finish up on MD5. If you don't see those options make sure under CSP provider Microsoft Enhanced RSA and AES Cryptographic Provider is chosen. And you're good to go!